We use super -Howe duality to provide diagrammatic presentations of an idempotented form of the Hecke algebra and of categories of -modules (and more generally -modules) whose objects are tensor generated by exterior and symmetric powers of the vector representations. As an application, we give a representation theoretic explanation and a diagrammatic version of a known symmetry of colored HOMFLY-PT polynomials. We discuss a machine that “takes dualities and produces diagrammatic presentations of the related representation theoretical categories”. Specifically, we feed the machine with super -Howe duality between the superalgebra and . 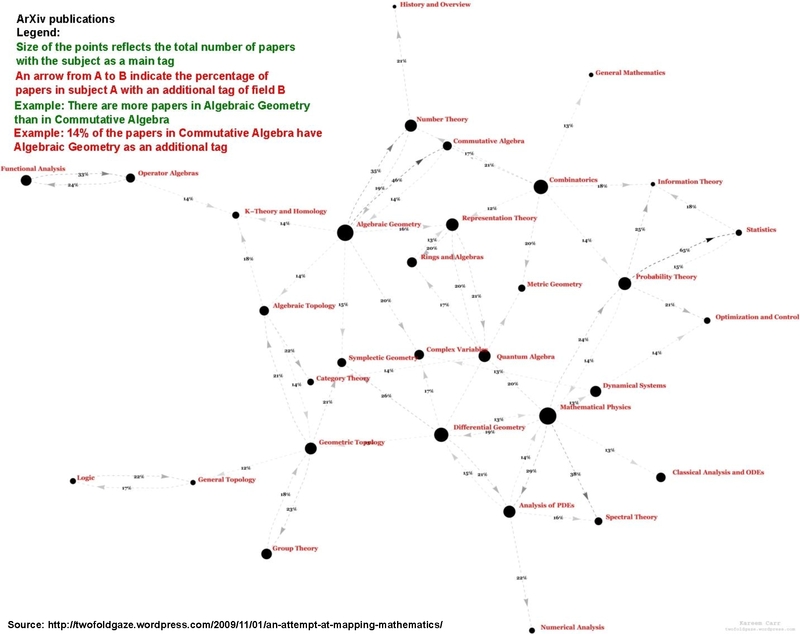 We construct diagrammatic presentations of an idempotented form of the Iwahori-Hecke algebra as well as of categories of -modules by using the “green-red” web categories and . 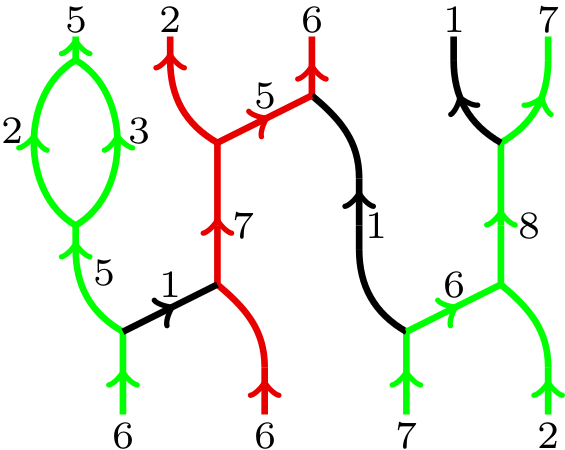 Morphisms in these -linear categories are combinations of planar, upwards oriented, trivalent graphs with edges labeled by positive integers and colored black, green or red modulo local relations. A very similar approach works for the corresponding categories of -modules as well as we show in an extra section.